With the cost of a full liquor license in San Francisco now running as much as $300,000, restaurant and bar owners in the city's outlying, lower-income neighborhoods have been all but drained of the ability to serve liquor and cocktails -- and the attendant profits. 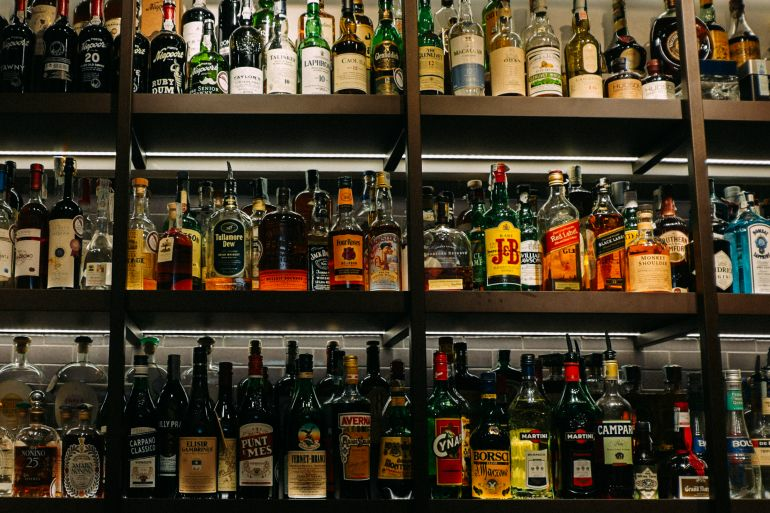 So last year, the state of California implemented a new type of liquor license specific to San Francisco: the Type 87 license, which allows businesses in underserved neighborhoods -- Portola, Bayview, Ocean Avenue, Excelsior, Outer Sunset, Parkside and Visitation Valley -- to serve full liquor and cocktails. The license, which is awarded via lottery, comes at a much more approachable price point: just $13,800. The Type 87 program launched last August with a lottery for five initial licenses, which received 19 applications. Four were ultimately awarded: one to an existing bar, Excelsior's Dark Horse Inn, and three to brand-new restaurants. 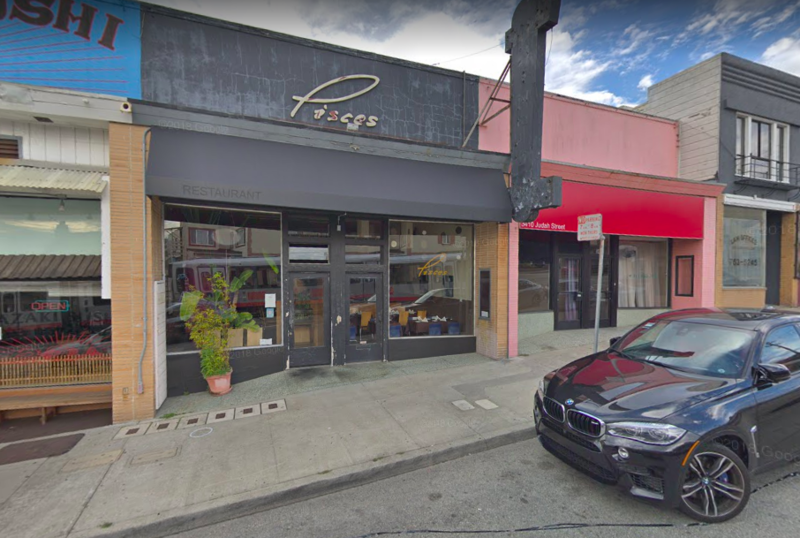 In recent weeks, Tato and Cafe Envy both opened their doors in the Bayview with Type 87 licenses in place, while the Outer Sunset's forthcoming Sunset Cantina plans to debut with one in mid-November. As the California Department of Alcoholic Beverage Control (ABC) gears up to accept applications for five more liquor licenses in underserved neighborhoods, we checked in with the four initial recipients to find out what impact, if any, the new licenses are having on their businesses. 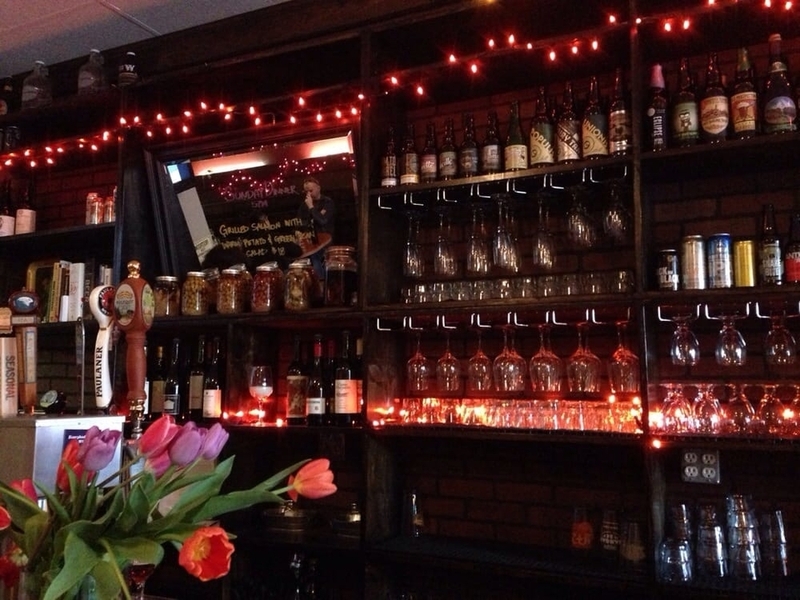 As we reported in July, the Dark Horse Inn (942 Geneva Ave.) was the very first business to obtain the license. Previously, the Excelsior gastropub only sold beer and wine, but now, craft cocktails have been introduced to its bar program. With a broader array of offerings on hand, "people are more excited," co-owner Sean Ingram told Hoodline in July. "We're seeing people coming in to have a few cocktails instead of beers, which increases our check average significantly." 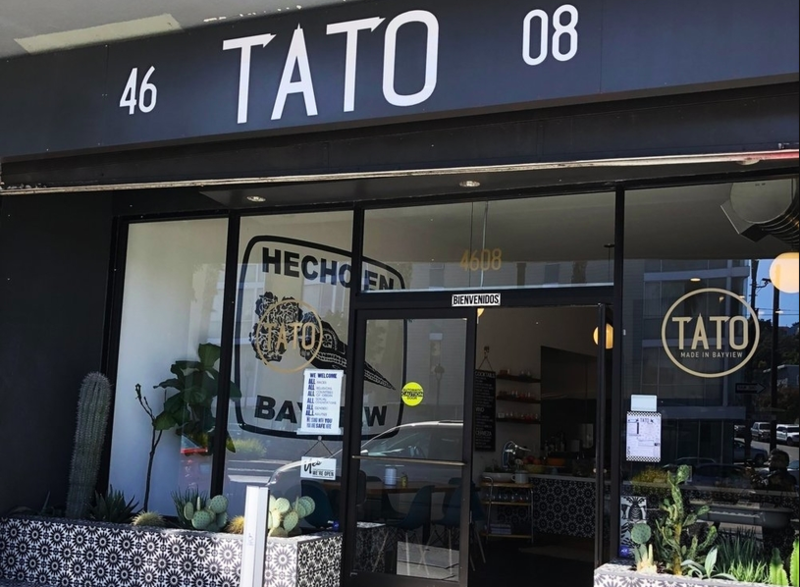 It's only been a couple of weeks since Kristin Houk debuted Tato, her new Bayview Mexican eatery at 4608 Third St., but she's seeing similar results. "I definitely think that the cocktails help to create more of a full-service restaurant feel," she told us. "I've noticed many families coming in together and people sharing margaritas." For Meaghan Mitchell, the community partner ofBayview newcomer Cafe Envy (1701 Yosemite Ave.), the Type 87 license represents not just the ability to serve a cocktail, but the rebirth of the neighborhood where she was born and raised. As a representative for the city's Office of Economic and Workforce Development (OEWD) noted, "without this program, the Third Street corridor in the Bayview would not presently have any restaurants with full liquor licenses." "It gives Third Street a chance to create new nightlife in the area," said Mitchell, who is also a Hoodline contributor. "The area has had such a bad rap, and this means that we're approaching no longer being considered 'that underserved community,' the way we've been for so long. It means there's new energy out there, that people can hang out and spend money in their own neighborhood." Mitchell noted that the Type 87 license is one way of giving a leg up to women of color like herself and Cafe Envy's owner, April Spears, who often struggle to become small-business owners. In the case of Spears, who already owns longtime neighborhood comfort-food eatery Auntie April's (4618 3rd St.), having a full liquor license has made it possible for her to expand to owning a second business. "This is a great opportunity for April, and it's a chance for us to show young women of color that they can do this too," Mitchell said. "This is a way the city is trying to be more equitable." The owners of the forthcoming Sunset Cantina, John Giuffre, Colin O'Malley and Brendan O'Brien, are "absolutely excited about this lottery and opportunity," Giuffre told Hoodline. "We all live out here in the Outer Sunset," he said. "I surf here. My kids go to school here." When it debuts in the space at 3414 Judah St. formerly occupied by Pisces California Cuisine, the new Mexican restaurant will offer an assortment of "traditional Mexican cocktails and spirits," a rarity in the neighborhood, said Giuffre. "The feedback from friends is all positive," he added. "They're excited for a new restaurant and cocktail bar in the Avenues." 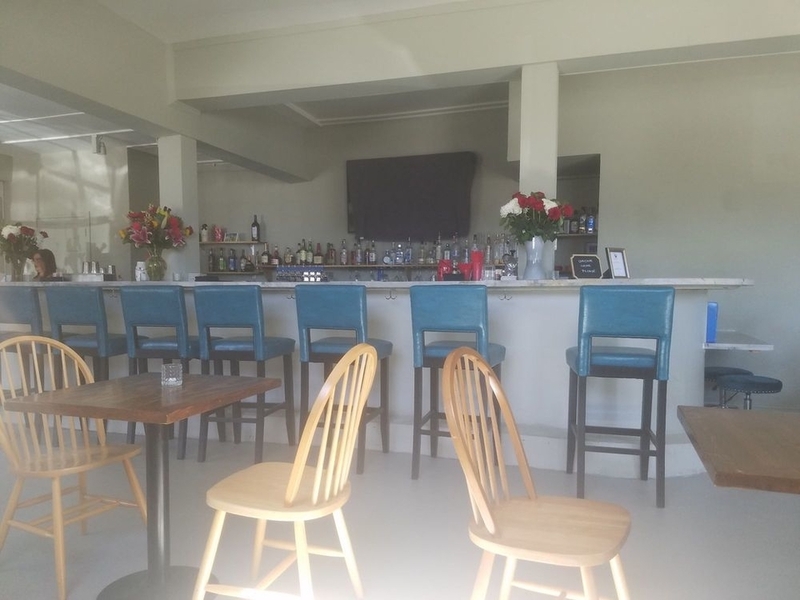 For restaurateurs in these outer neighborhoods hoping to secure a liquor license of their own, applications for five more Type 87 licenses are currently being accepted by the California ABC, according to OEWD's business development manager, Benjamin Van Houten. Another drawing is set for later this year. The fifth license from last year's lottery also remains in the mix, as the original winner ultimately withdrew from the process. A replacement has been selected, but if it doesn't make a 90-day deadline to submit its application, the 2017 drawing results will expire in October, and the fifth license will remain unclaimed. Van Houten declined to comment on which business is still in the running.